The Straw Hat crew are the only ones standing in the way of the New Fish-Man pirates taking complete control over Fish-Man Island. And when Hody puts his diabolical plan into action, only Luffy can stop him. 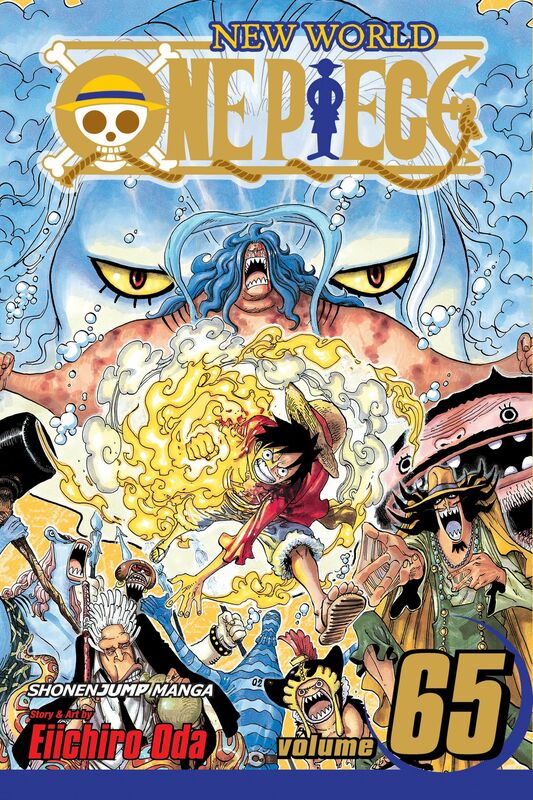 Luffy may have become much more powerful thanks to his training, but how can he hope to defeat a Fish-Man at the bottom of the ocean? !